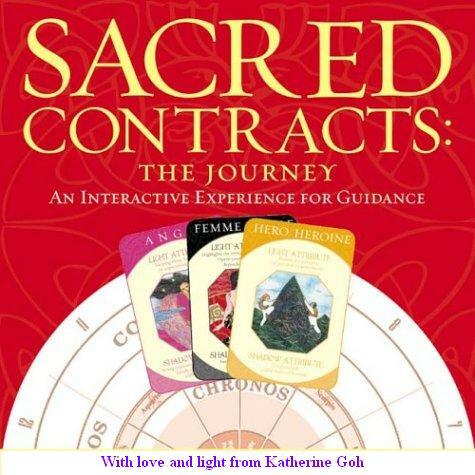 Sacred Contracts invites readers to gain a unique perspective on their lives by working with a family of personal archetypes and their location on the Archetypal Wheel, similar in format to an astrological chart. You will be amazed to find its essence contained within the structure of this interactive experience. We are each born with a Sacred Contract, an agreement to learn certain lessons and develop wisdom in this lifetime. Among our allies in the pursuit of wisdom is a set of 12 archetypes drawn from the inexhaustible well of the collective unconscious. Recognizing those archetypes within our psyche helps us learn how to benefit from their energies. We all share four survival-oriented archetypes: the Child, Victim, Prostitute, and Saboteur. Part of the challenge and excitement of working with your archetypal patterns consists in discovering how to select the other eight archetypes that make up your inner support team of 12, and learning more about how their energies help or hinder you. Those 12 archetypes, when placed on the Archetypal Wheel through an intuitive process, make up your Chart of Origin, a diagram of key forces at work throughout your entire life. Although they are your primary archetypal patterns, however, they are not the only ones that influence you. There are countless archetypes in the collective unconscious, most of which come into play only in specific situations. Discovering the identity and function of the secondary archetypes in relation to your psyche is the goal of Sacred Contracts: The Journey. It is an interactive experience that can be used alone or by up to four people, and can add new layers of insight to that provided by your Chart of Origin. These levels represent a heightened understanding of archetypes. Sacred Contracts: The Journey is a way of seeking guidance for a particular question or issue in each participant’s life. You name the matter on which you are seeking guidance at the beginning of the Journey, and compile insights and guidance as you move along. It is not necessary to complete the Journey in one sitting, or even in one day. You may want to leave it out and return to it as time permits. 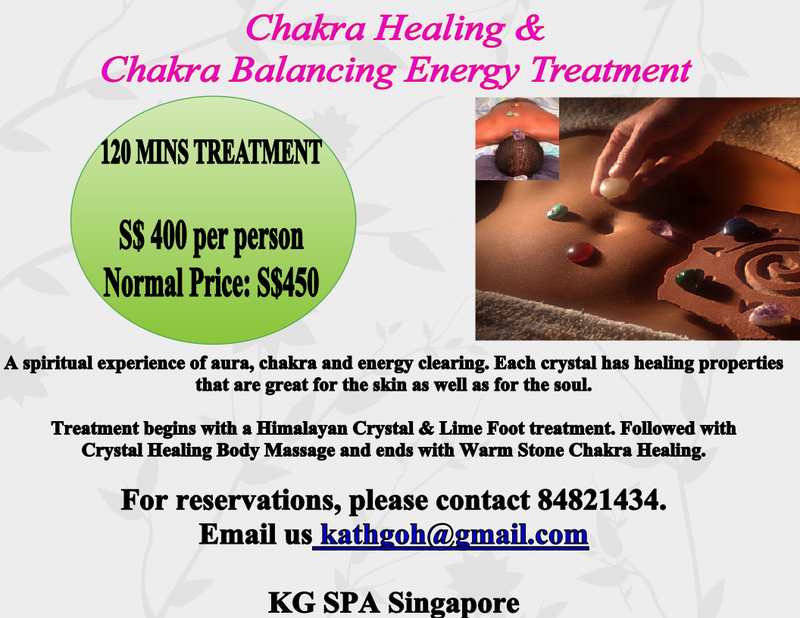 Please email us at kathgoh@gmail.com to check out more information or to register for our next board session. What others feel about the session? We have many testimonials from our clients worldwide. 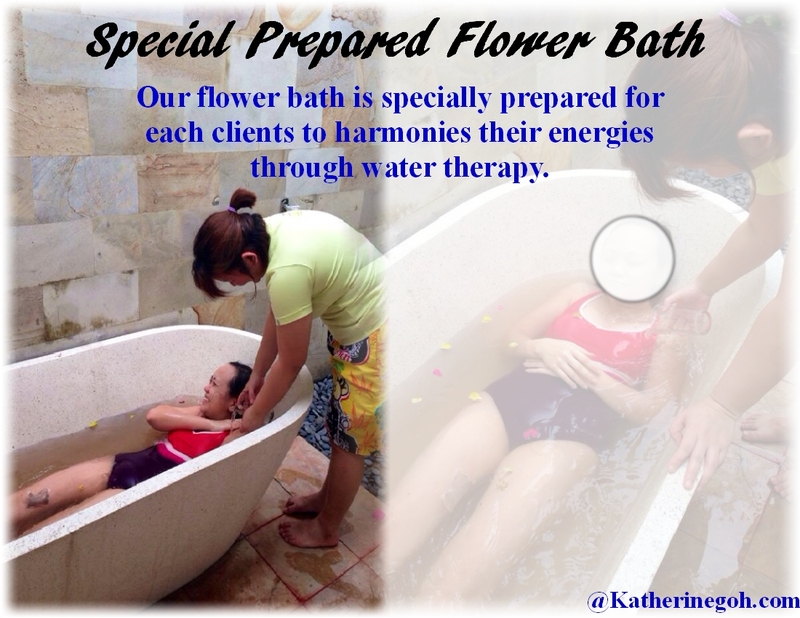 You are invited to make an No obligation appointment with our facilitator to read more about what others feel about the session and what to expect in a Sacred Contract session before deciding if this is what you need. This is the testimonial from Long Seh Wei who has done his Sacred Contract Review on 09.01.11.